Sunset only made this beautiful stretch of highway even prettier. 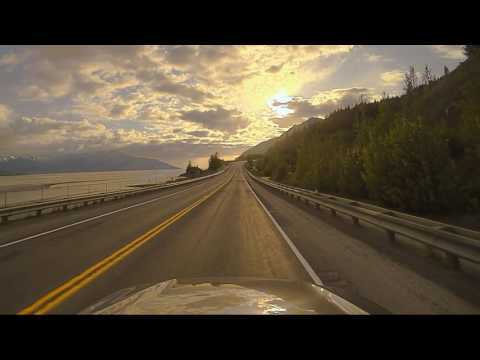 Enjoy the drive northbound on Seward Highway from Portage Glacier Road into Anchorage. Find more Alaska travel ideas and stories at TakeMyTrip.com!